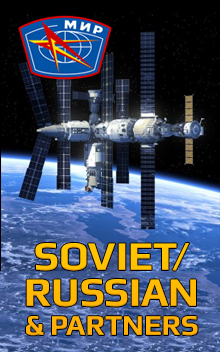 Soyuz TMA-19 was a manned spaceflight to the International Space Station and is part of the Soyuz programme. It was launched 15 June 2010 carrying three members of the Expedition 24 crew to the International Space Station, who remained aboard the station for around six months. 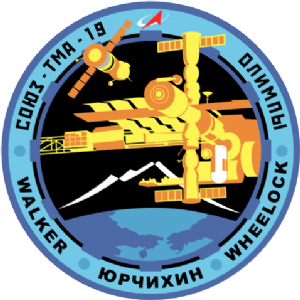 TMA-19 was the 106th manned flight of a Soyuz spacecraft, since the first mission which was launched in 1967. The spacecraft remained docked to the space station for the remainder of Expedition 24, and for Expedition 25, to serve as an emergency escape vehicle. It undocked from ISS and landed in Kazakhstan on the 26 November 2010. 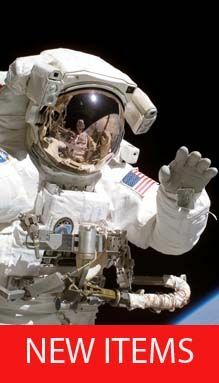 It was the 100th mission to be conducted as part of the International Space Station programme since assembly began in 1998.